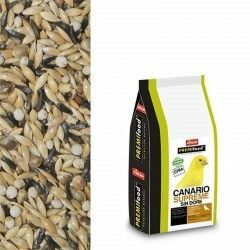 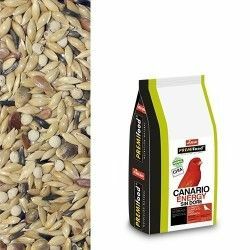 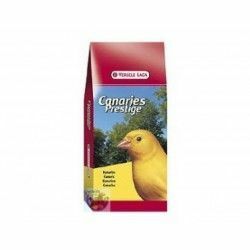 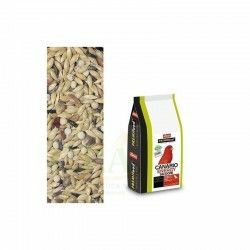 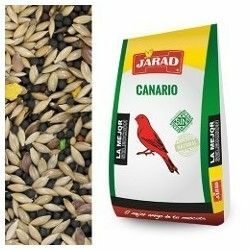 T3 Manitoba Platinum is a professional mix of extra quality, Special for Canarios composed by seeds of canary seed, perilla, bold, flaxseed and hemp seed. 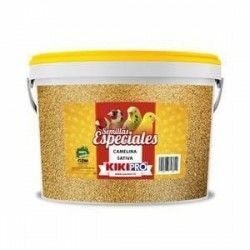 Formula balanced recommended throughout the year. 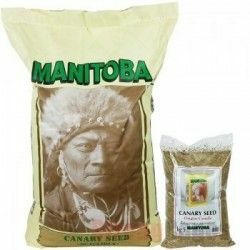 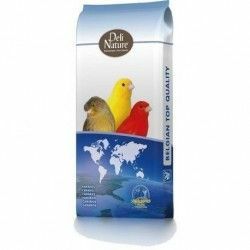 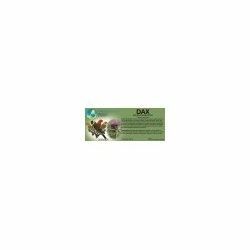 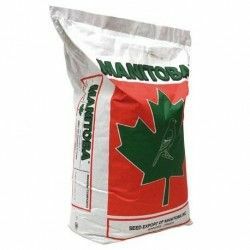 Description: T3 Manitoba Platinum is a professional mix of extra quality, Special for Canarios composed by seeds of canary seed,perilla, bold, flaxseed and hemp seed. 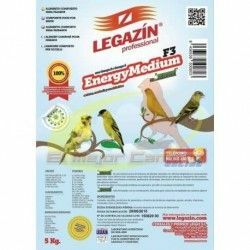 Formula balanced recommended throughout the year.